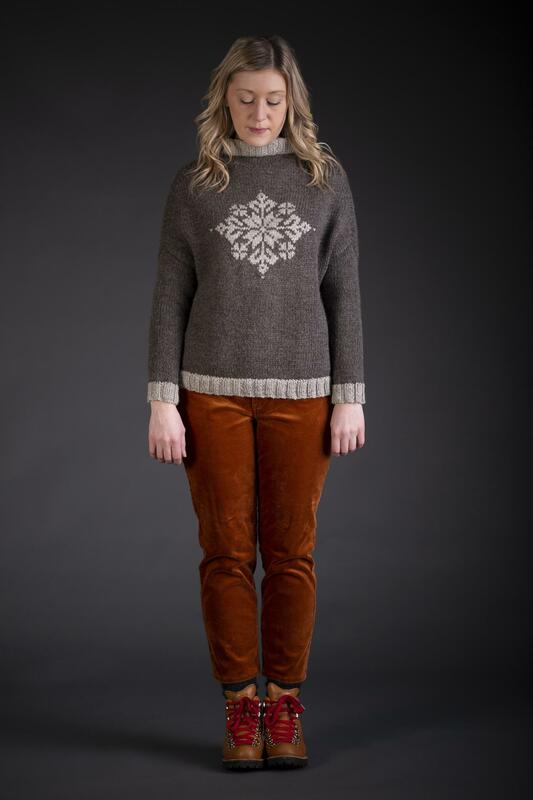 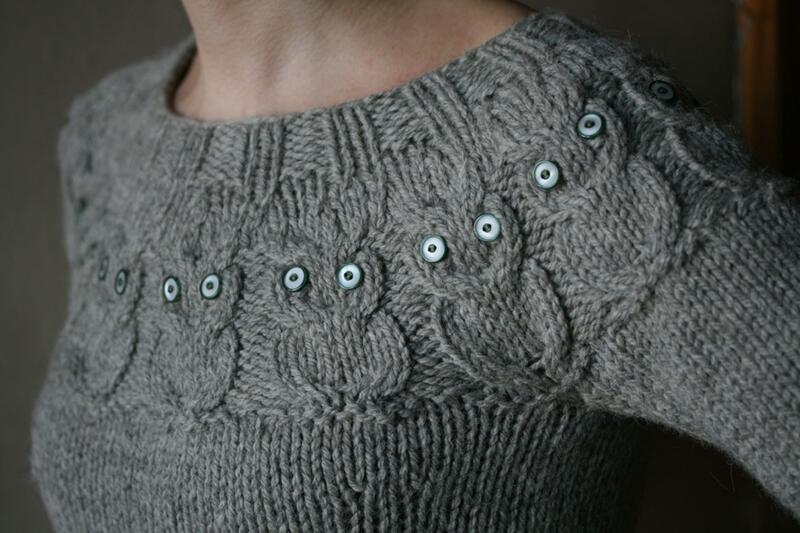 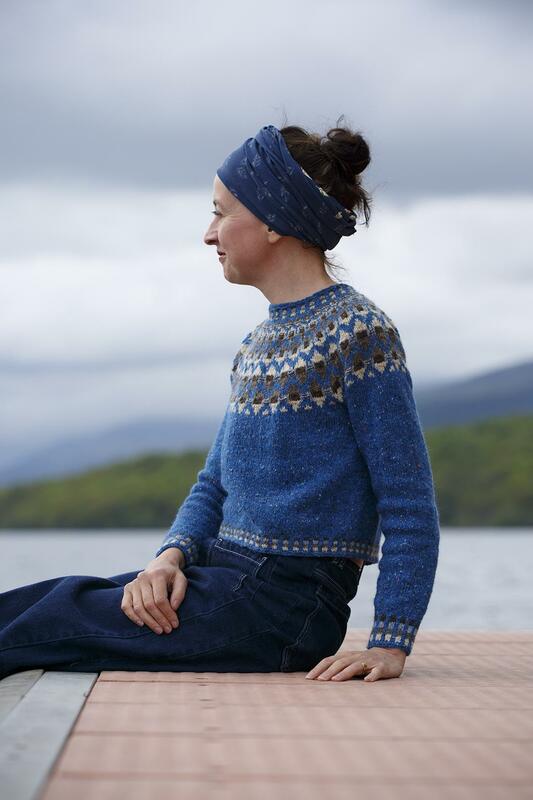 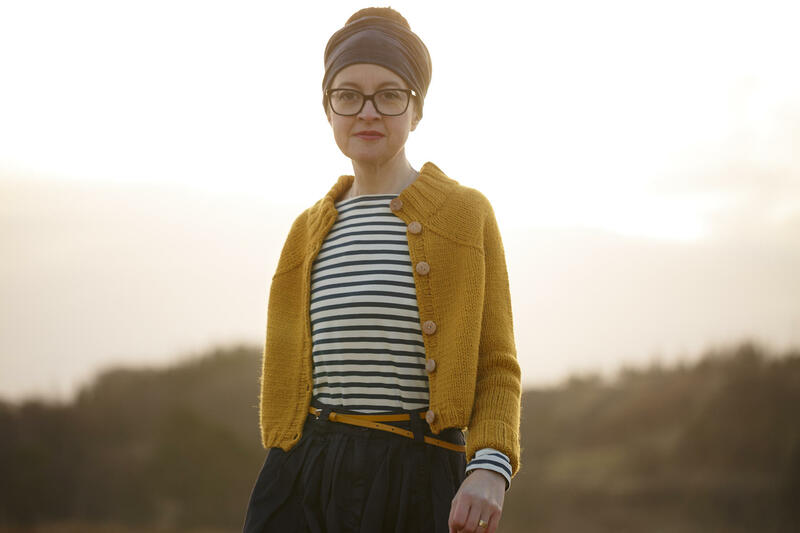 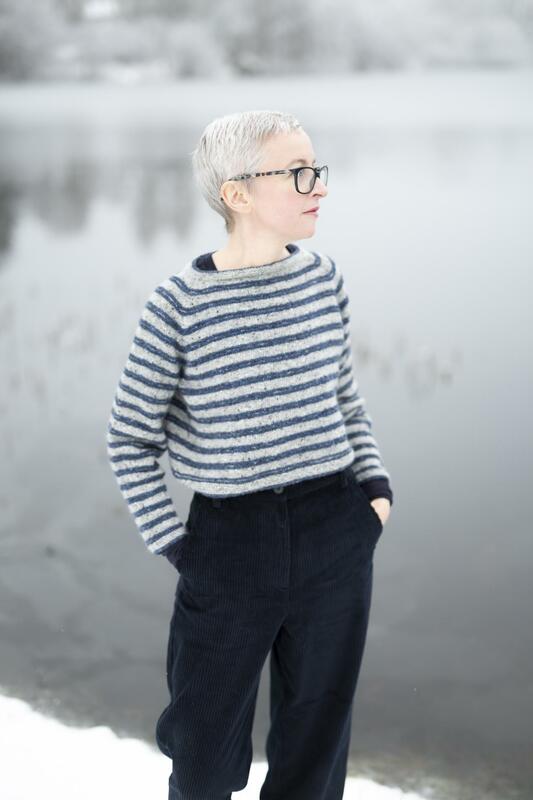 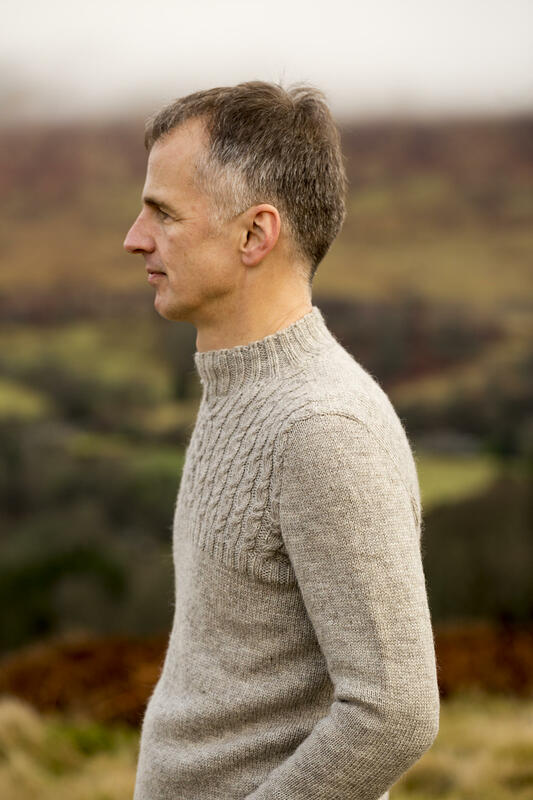 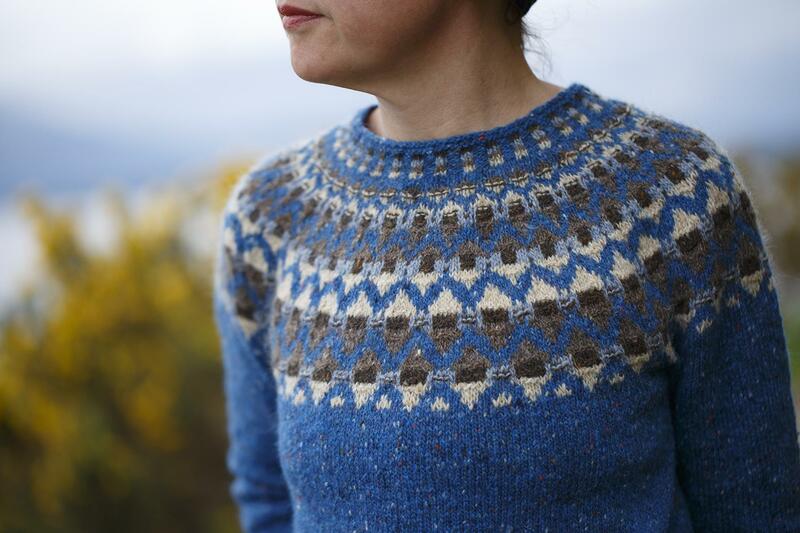 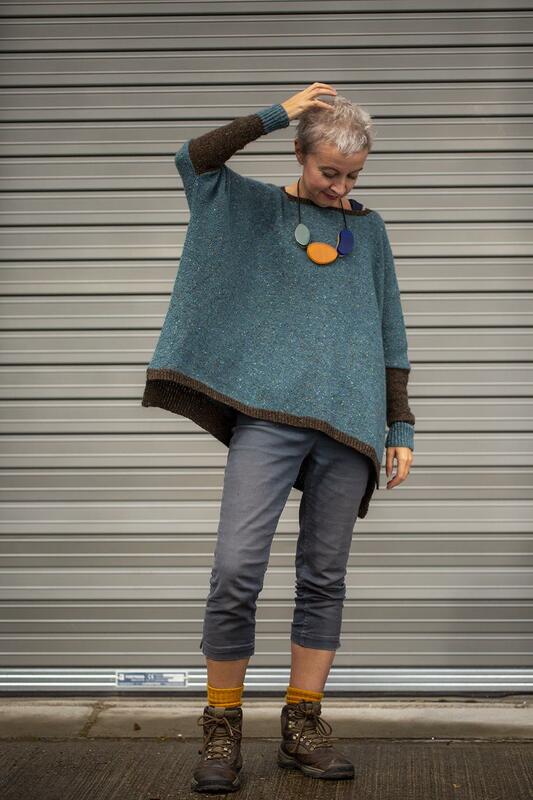 This light pullover with a stranded, textured yoke is a great throw-on sweater for cool lochside evenings. 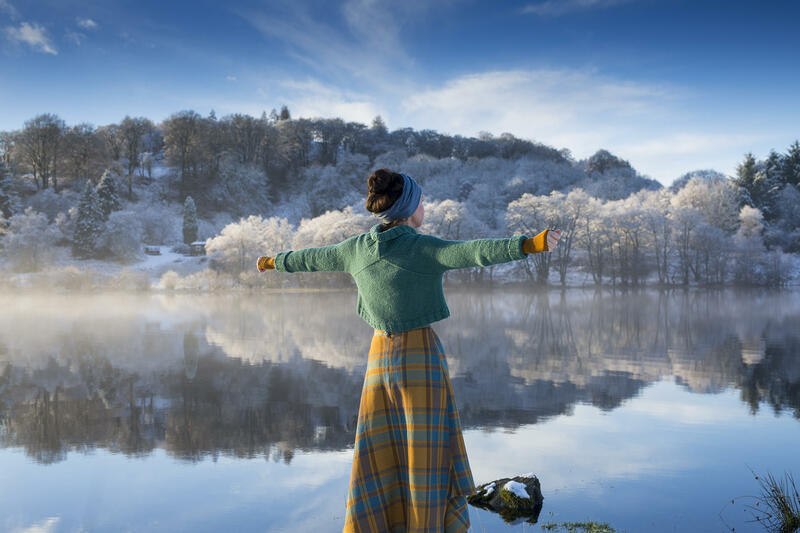 It is named after the village at the foot of Còinneach hill on Loch Lomond's eastern shore. 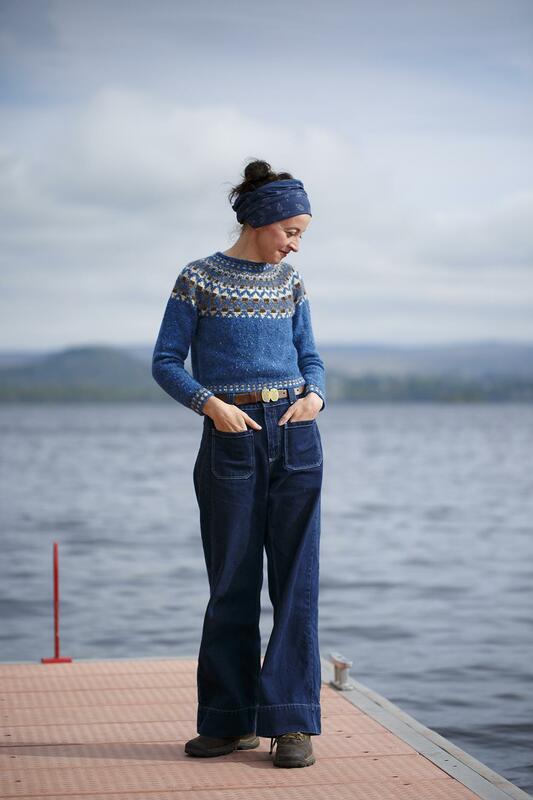 Sizing: 84 (90, 94, 99, 104, 109, 114, 119, 125, 129)cm / 33 (35, 37, 39, 41, 43, 45, 47, 49, 51)in. 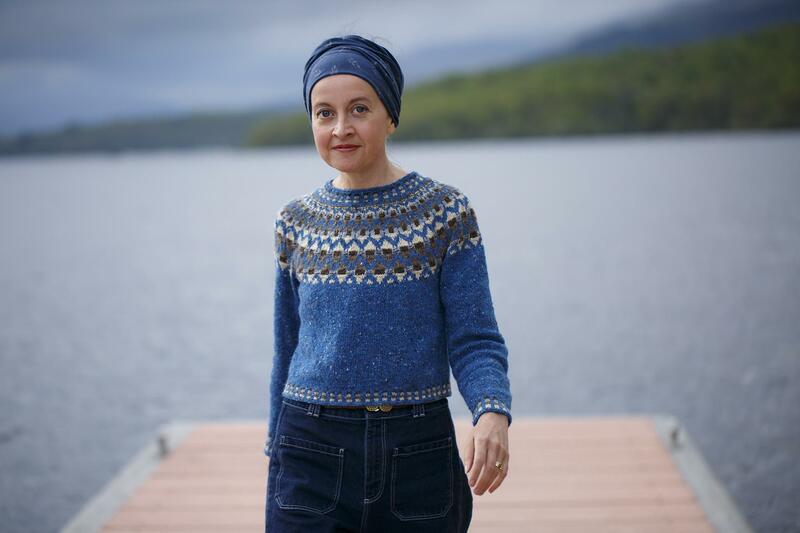 Shown in the first size with 5cm / 2in positive ease at the bust. 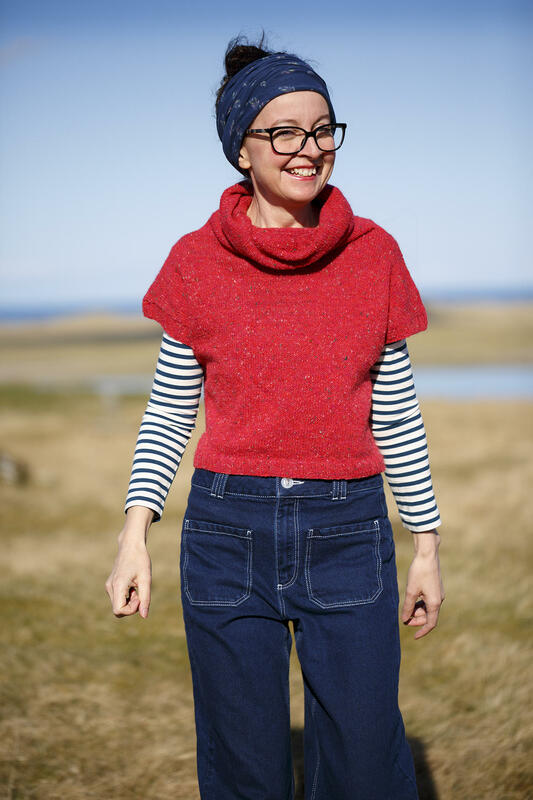 If you are considering adding significant length to the garment body and / or sleeves, buy an extra ball of Tarbet to ensure you have enough yarn. 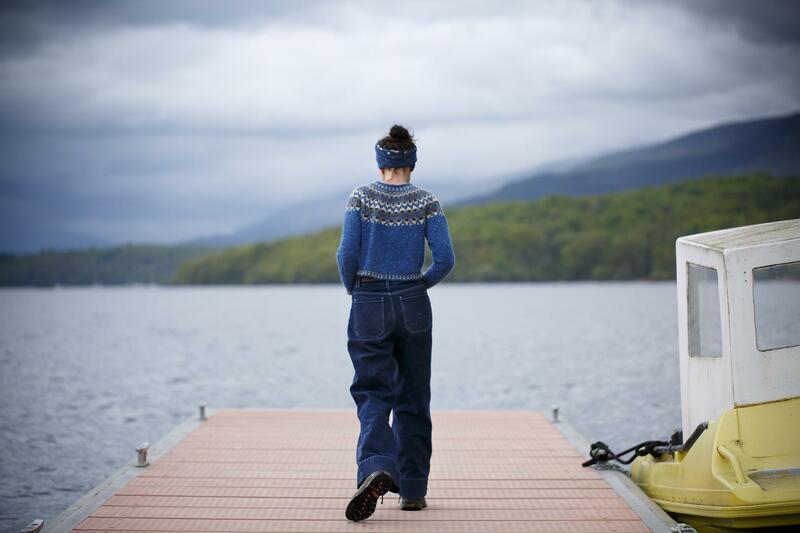 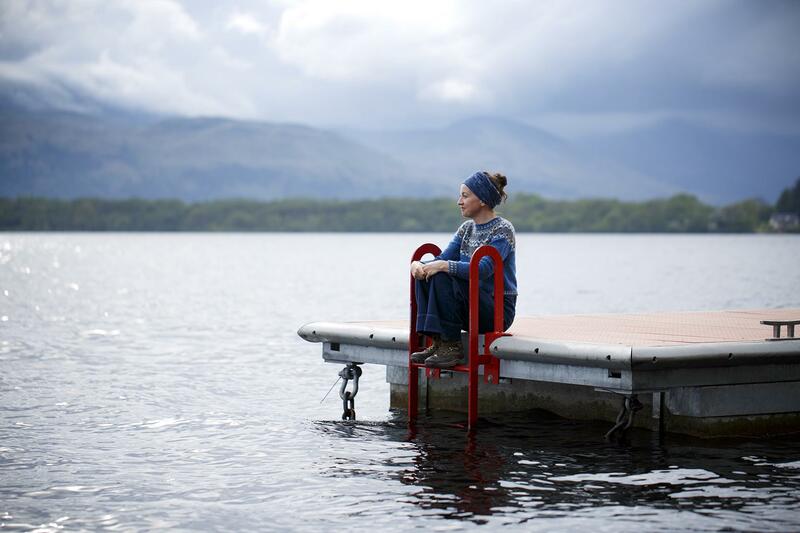 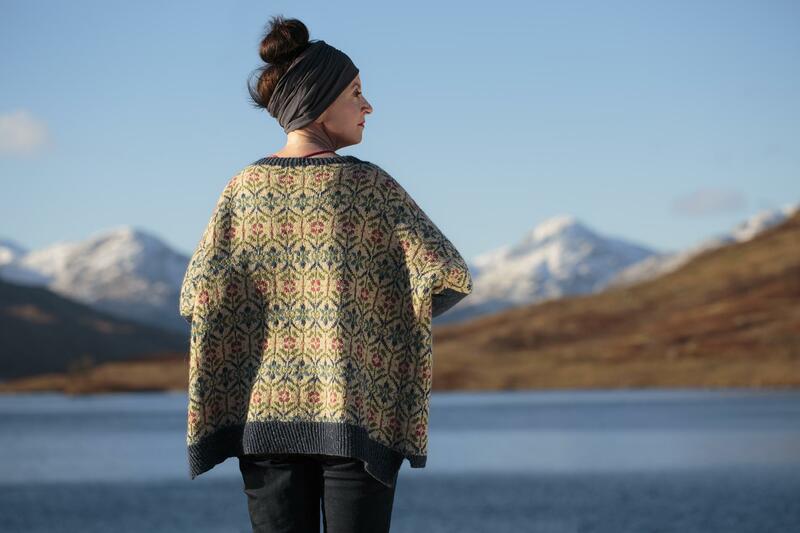 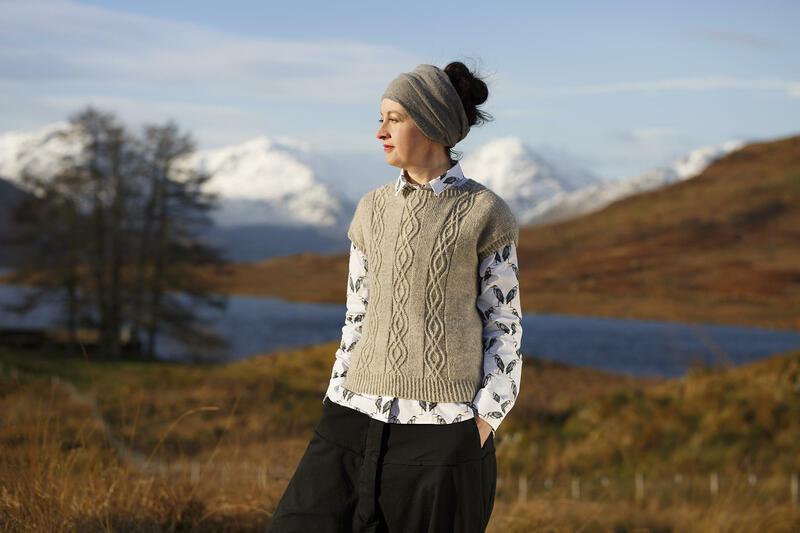 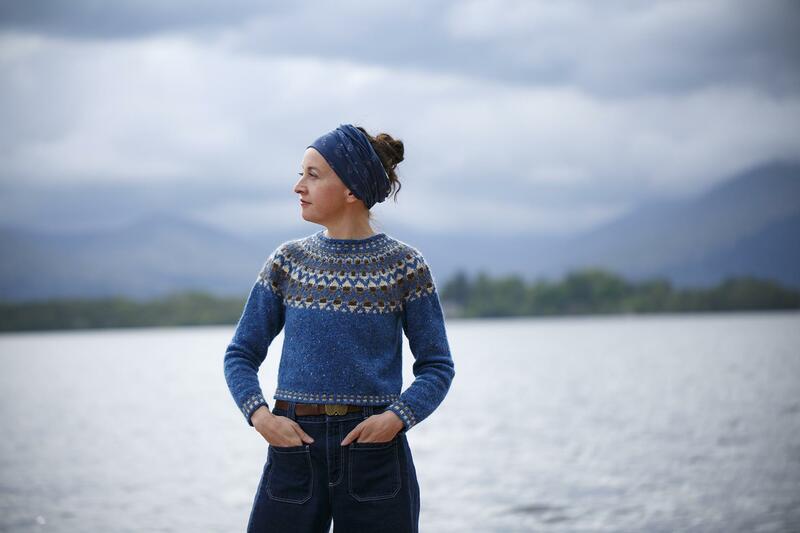 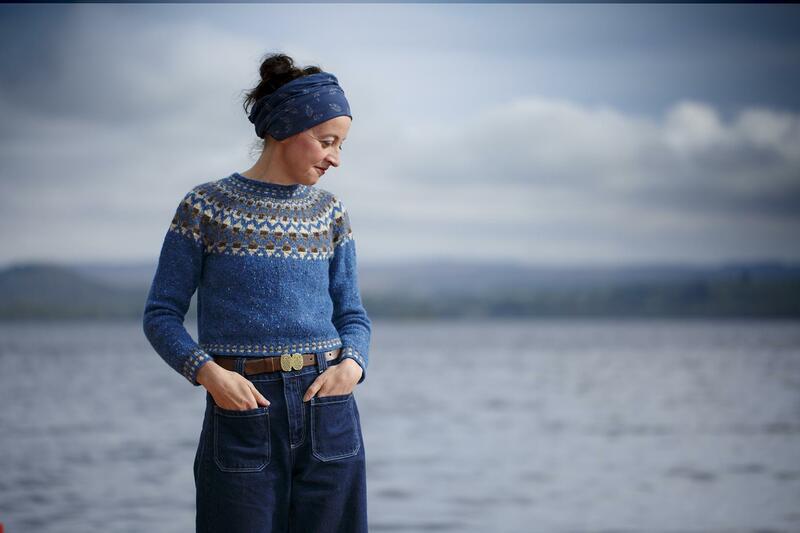 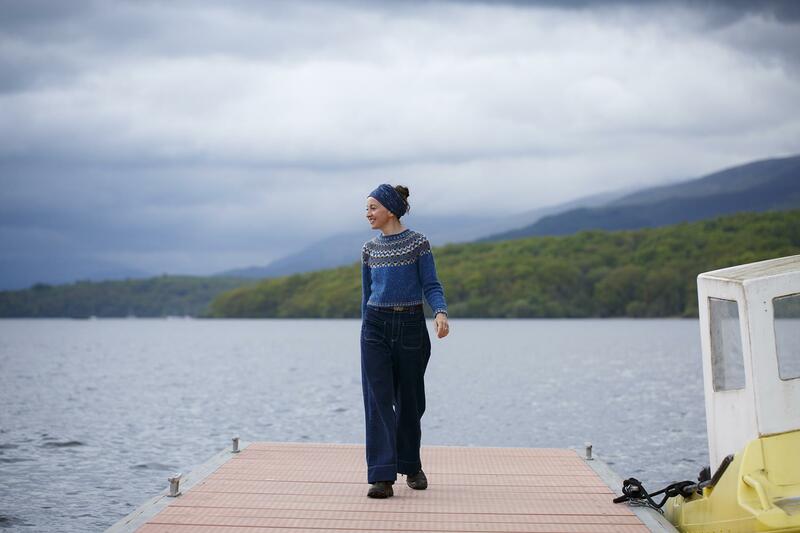 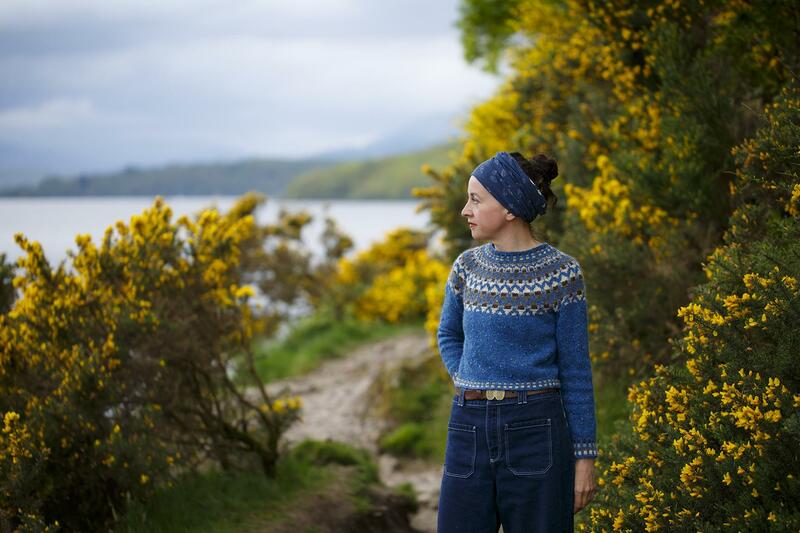 Kit contains Kate Davies Designs Milarrochy Tweed in your chosen size plus KDD project bag and PDF pattern download. 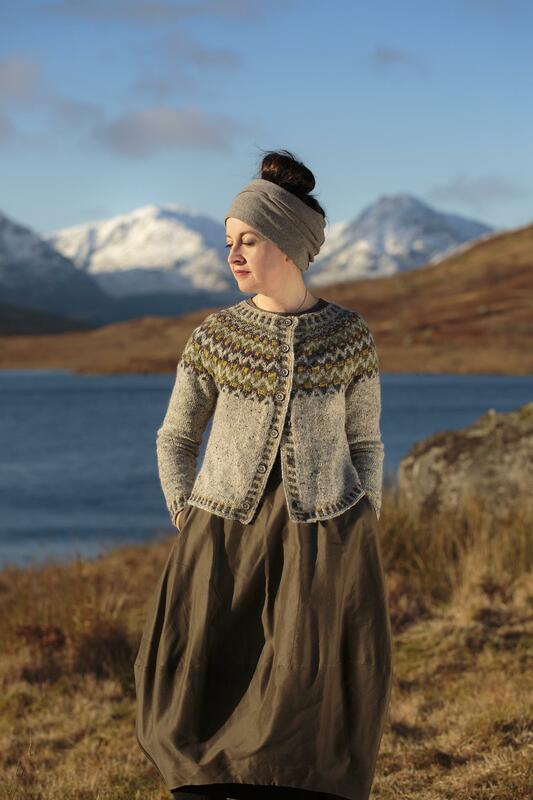 The kit price represents a 15% discount on purchasing all these items separately.